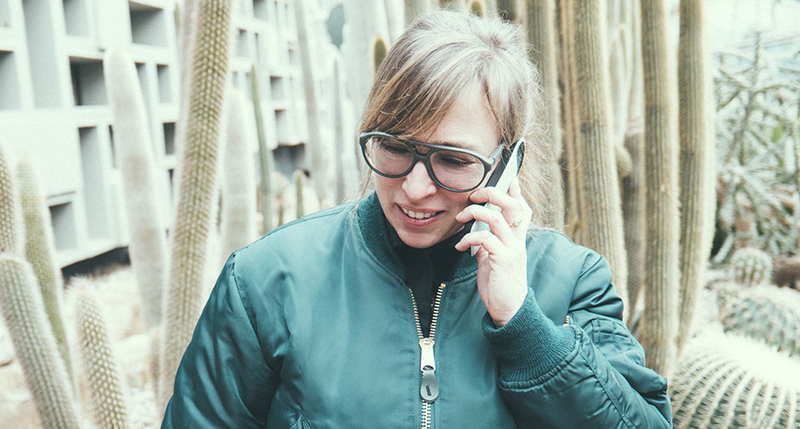 Last summer Maike Mia Höhne celebrated 10 years curating for Berlinale Shorts, the springboard for short film directors with a voice. 2018 will be the 11th time that she gets to walk down the red carpet, enjoying the glamour, as we get to witness the fruit of her year-round work. Renown for its power to introduce new names to major international competitions, at Berlinale Short we get to watch new talent find amplification, all thanks to her curator care. But who is Höhne, and how is it that she just knows fresh art when she sees it? 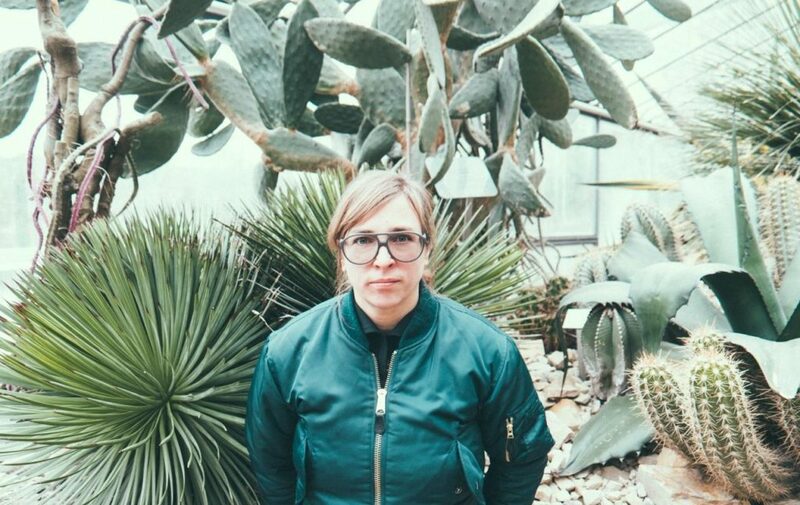 Curator, lecturer, producer, writer, mother of two – Maike Mia Höhne is the multi-talent short cinema needed. Sensitive and intelligent, she has a holistic, 360-degree view of this radical genre that she admittedly loves. “To me, shorts are like diamonds” – she says, but apart from her deep understanding of this flexible form, she has another superskill: the seasoned eye and excellent taste of someone who has been watching over 1000 films every year, for over a decade now. Though many of us do not watch short films so often in our daily lives, there are certain times of the year when we all pay attention. Berlinale is one of them: even though the festival is best known for its feature-length films, Berlinale Shorts, curated by Höhne, with world and international premieres, has also proven to be worthy of attention. 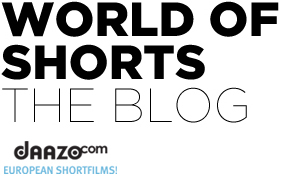 Exactly because access to and information about shorts is limited to the average viewer, short film festivals and competitions carry the burden of having to show us the very best, the newest and most radical ideas. What we expect is a snapshot of contemporary new talent, a picture of the Zeitgeist both in aesthetics and topic. 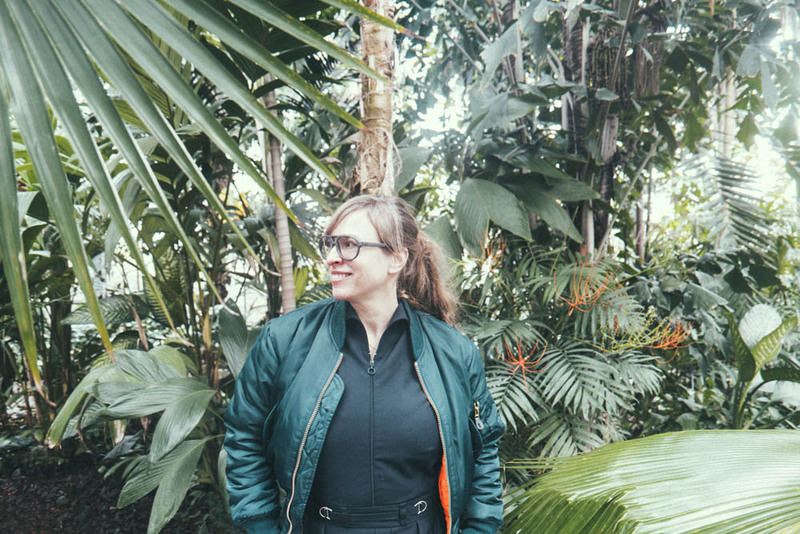 This is exactly what 47-year-old Maike Mia Höhne has been doing – and while each year she makes her mark on the world of shorts, she also amplifies the voices of newcomers and new ideas, which, according to her, is the most exciting part of her job. And most important too, since the film that earns the Golden Bear becomes eligible for next year’s short film Oscar. Getting picked by her in itself is a great deal, not only for the pride of being recognised, but for the financial security of any future project by the nominated filmmaker. “The Bear, the Palms on a poster generate incomparably more for a film’s exploitation than a small festival in the middle of nowhere that simply serves as an »end game«. Immensely important and great, but not really helpful in terms of the future and financing of the next project” – she writes. Born in Hanover, Germany, she first studied medicine before switching to visual communications. She lived in Hamburg and later spent years abroad, studying and working in Cuba and Argentina. This experience, she says, has opened Latin America for her and made a great impact on her work, laying the rails for her international focus. Having worked in the film industry throughout both the 1990s and 2000s she witnessed enormous changes in the way film is made and perceived, from shooting only in 16 mm to the inexpensive production budgets of today. She applauds this process of democratisation and digitalisation, which creates exciting new pictures, and the fact that simpler production favors the work of bold filmmakers. Or at least she certainly does. Berlinale represents what is up and coming, so in the selection process, when Höhne and her colleagues fight their way through over a thousand applications each year, they look for distinct voices and radical innovation in both aesthetics, story and execution. Though watching an enormous amount of films each year sounds like the ultra-marathon of the film industry, the process itself, according to Höhne, is completely unromantic, taking place in the Berlinale Office on Potsdamer Platz, where the team works the list off in groups of two. This also means that she is hard to surprise, but when she is, she knows she has seen something worthy of the Berlinale’s attention. She has many references in her head and recognises fresh ideas from instinct. “Telling a story in film, predominantly means telling a secret.” – she writes. A good storyteller keeps the viewers from getting bored before the secret is revealed. Since 2001 Höhne has also worked, amongst others, as a freelance writer, she has also been active for many years as a lecturer and moderator at film events. Her writings show a consciousness about shorts not limited to the Berlinale’s screenings. She argues that shorts, which have a much bigger chance to be shown in exhibition spaces and in collaborations, have to be different from feature-lengths in their very nature. These films are almost never watched all the way through, but benefit greatly from the community aspect of the cinema or the exhibition space, a topic that is especially dear to her. Höhne will keep looking for radically new art that does not want to accomplish anymore. She says good art wants simply to be shown, shown in the cinema, in the cube, it wants to enter in the discussion. Finding the best and giving it a nudge – that is her part in the story.